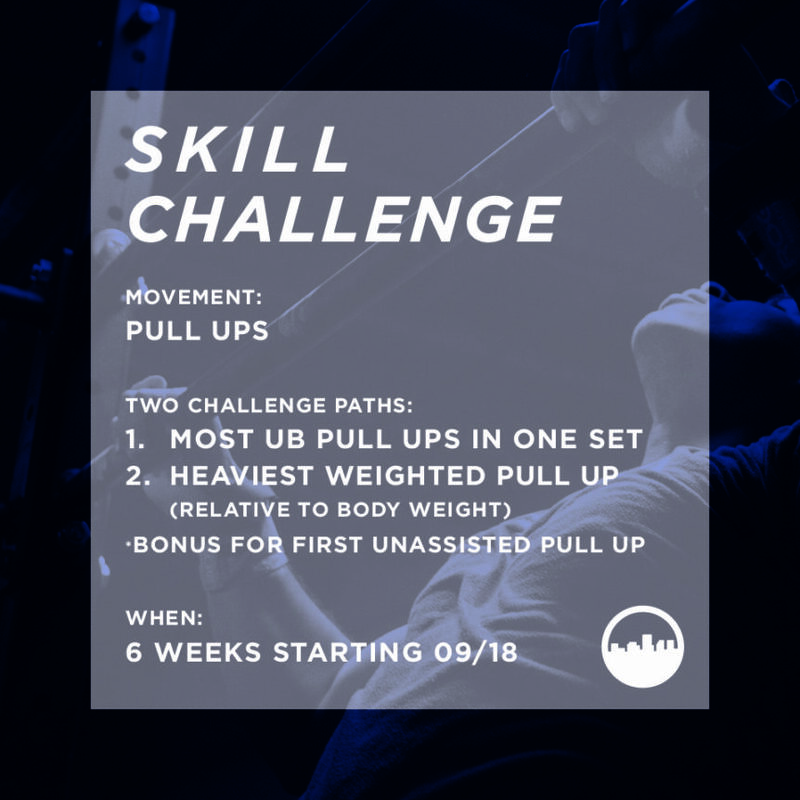 Next week starts our 6 week skills challenge featuring pull ups! There are a few different ways to win this challenge, either based on volume or weight. 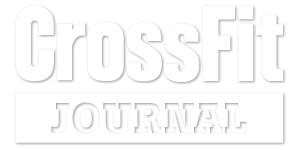 We will also be featuring those that achieve their first unassisted pull up. Supplemental work will be provided on Mondays and Fridays outside of class. We will be dedicating Tuesday’s strength work to pull up related pieces. Be sure to come out and test your pulling strength on Tuesday!